Our Scuba Diving club in Perth is affiliated to the UK’s largest not for profit sports diving organisation – British Sub Aqua Club or BSAC for short. With over 1,100 clubs and Dive centers globally you will be provided with qualifications that are recognised globally. If you already have diving qualifications with other diving organisations such as PADI, SCOTSAC, CMAS, SSI and NAUI we recognise these qualifications and you can check how they cross over by clicking here . 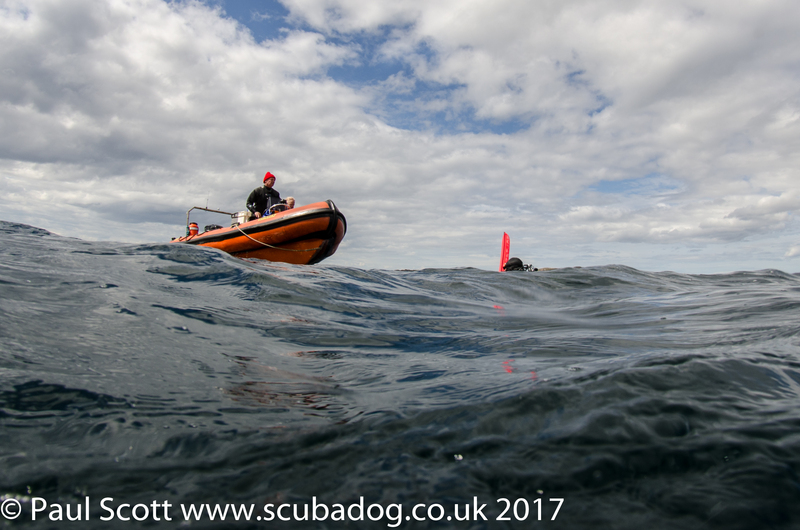 If you haven’t dived in the UK you may need to do a drysuit course as typically in Scotland the Water temperature in varies from 6 degrees Celsius in the Winter to 15 degrees Celsius in the Summer. Diver training through our club is done on a Wednesday night at the Glenamond College Pool and involves Lectures, Pool Training and then open water training. If you are planning a diving holiday give yourself 6 months to get qualified, the benefits of training through the club system is that you can learn at your own pace and as a consequence qualified divers through this system are more confident in open water. Sports Diver training builds a sound foundation of open water diving skills and experience with structured, practical lessons. Qualified Sports Divers are ready to take part in dives with other Sports Divers or higher. Depth can be built progressively to a maximum of 35m after qualfying. Sports Divers can embark on the first stage of the route of instruction. The Advanced Diver course further develops knowledge and skills. Divers gain experience in planning dives at different sites and different circumstances. Additional experience will be gained in using small boats, chartwork. navigation and many other related skills. BSAC consider this grade as being a fully trained diver. Advanced Divers are eligible to progress to Advanced Instructor. 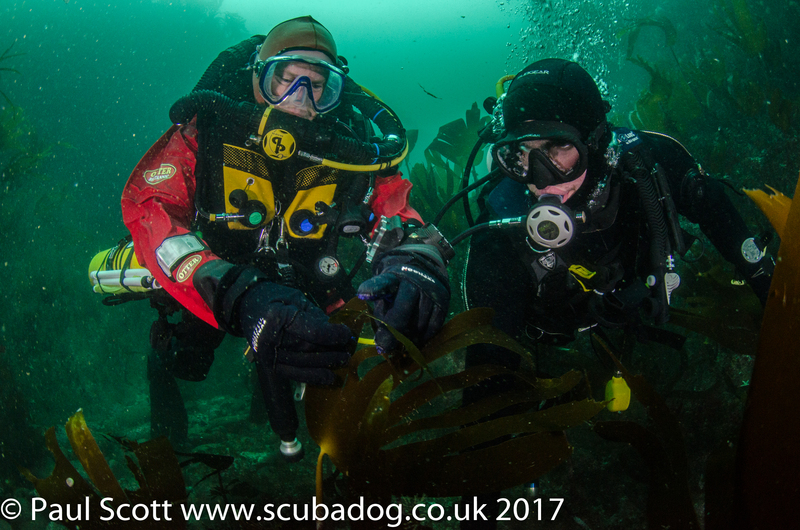 Perth-BSAC can also offer technical CCR training on the AP Inspiration rebreather (Vision) using the BSAC CCR course syllabus and delivered by a nationally qualified CCR-instructor. This training is available to club members on a cost recovery basis.